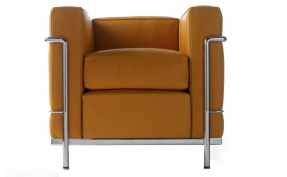 Developed on the basis of sketches by Charlotte Perriand found amongst her files but never built until now, the ottoman has been conceived as an extension of the Grand Confort armchair. 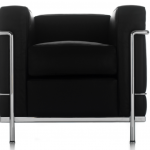 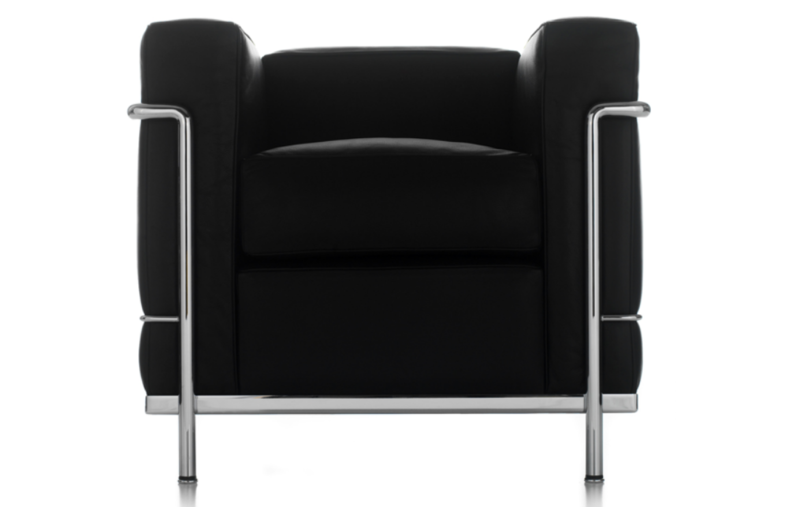 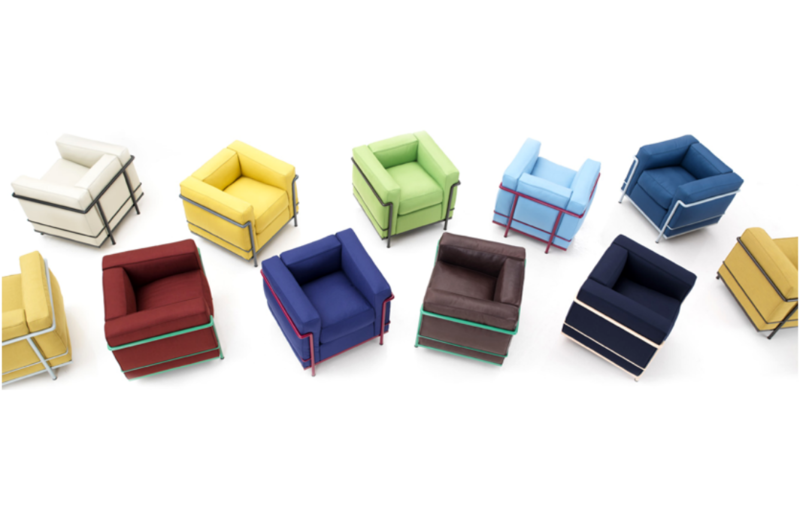 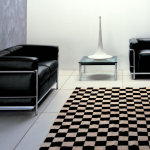 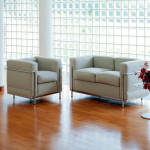 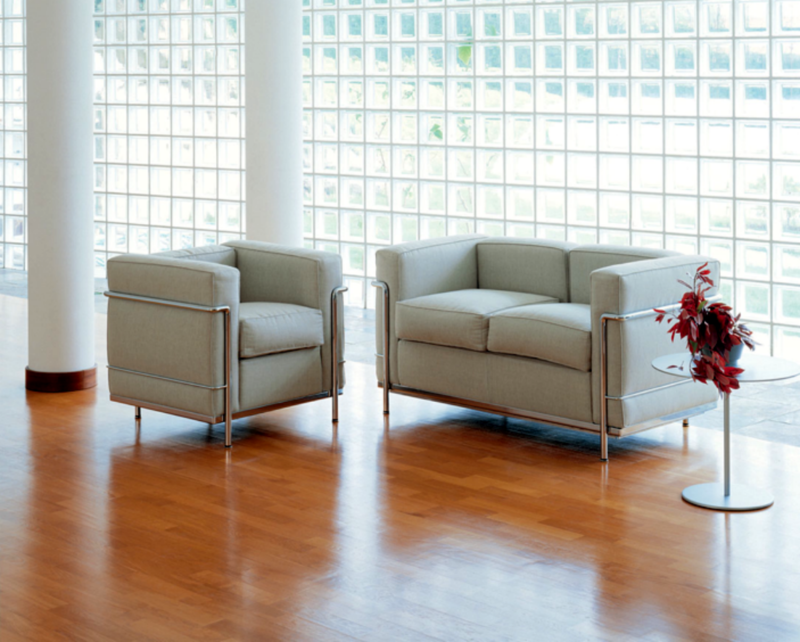 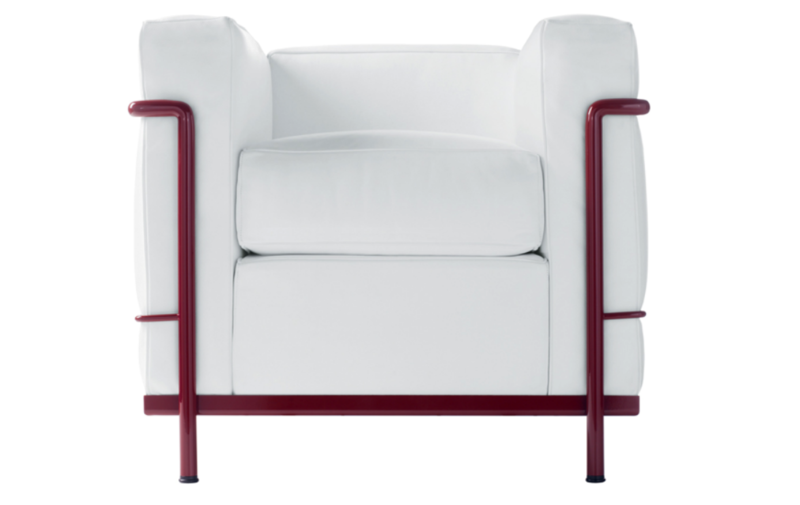 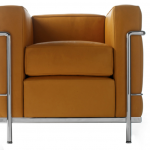 In addition to the distinctive symbol of authenticity of the Cassina brand (which includes a progressive production number, the signatures of the designers and the Cassina I Maestri logo) found on all models, the designer’s indicia is now also be visible on the base of the metallic frames of the LC2, LC3 and LC4 seats. 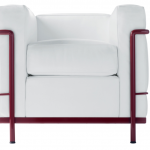 This logo indicates that Cassina is the only company with exclusive international rights to reproduce Le Corbusier furniture. 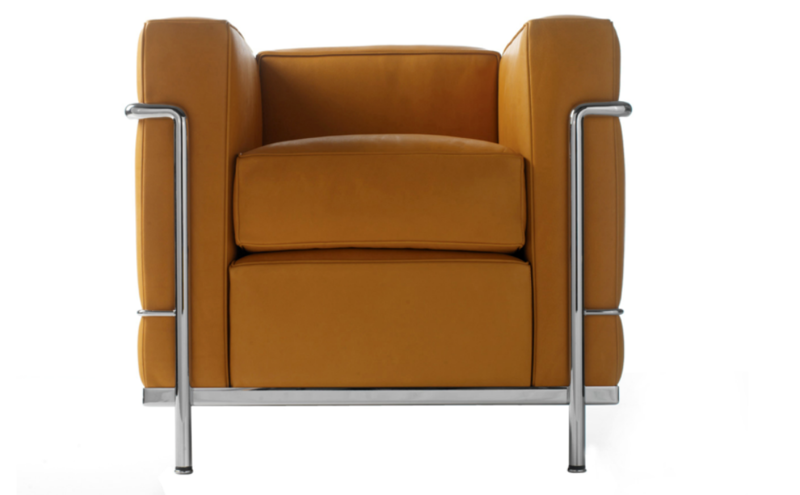 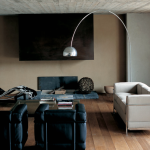 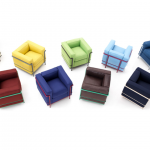 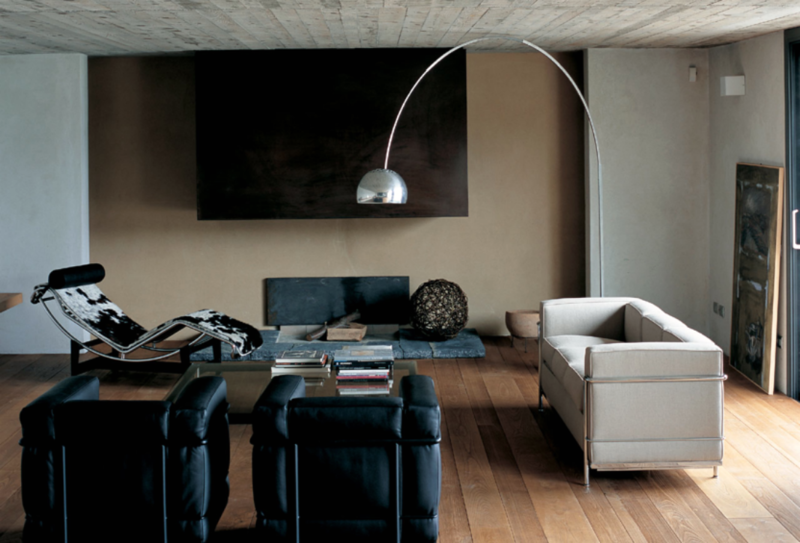 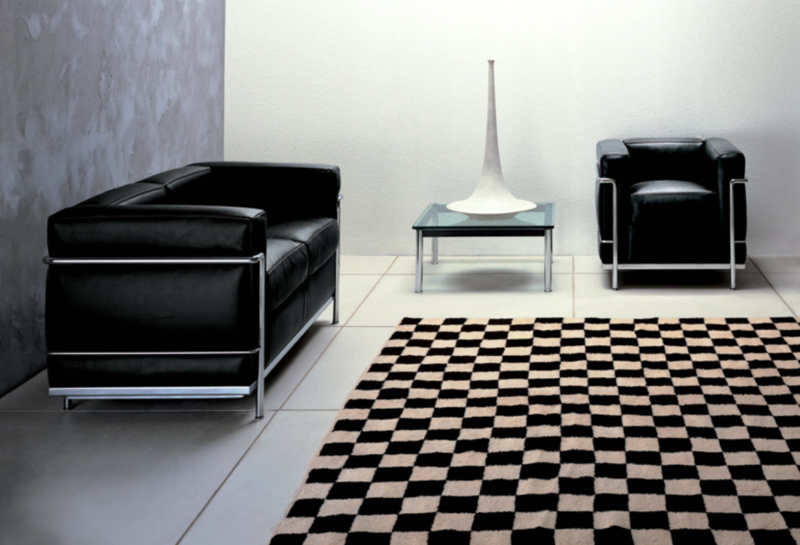 This is in accordance with Fondazione Le Corbusier and the heirs of the codesigners that, since 1964, have chosen Cassina as their exclusive spokesperson due to its sensibility and respect for the original project, as well as its consolidated production expertise.